These sessions and other ideas for activities focus on musical journeys and composition inspired by Malvern’s history. The sessions start very simply and go on to look at responding to music, singing simple songs, making instruments, composing music and songs. Includes an overview of all session plans for each theme. Curriculum links, background info and session plans. A4 photos to use alongside the sessions for this theme. 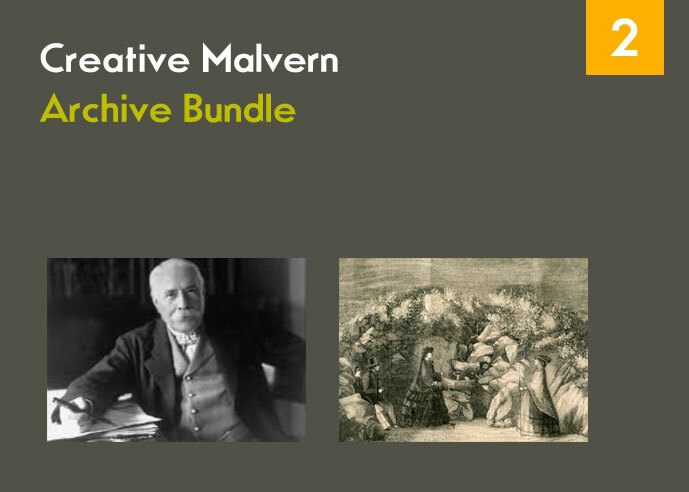 If you are planning a site visit to Malvern to look at the writers, musicians and artists associated with Malvern, this suggested route shows different places with a cultural connection.